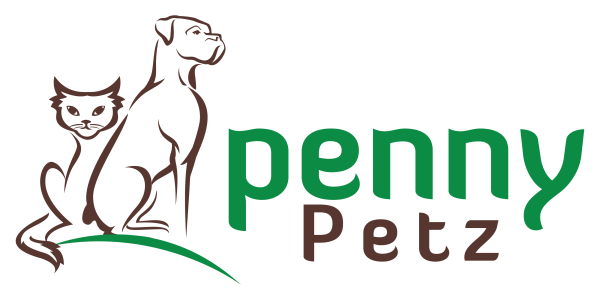 We have a carefully selected range of dry food to suite every taste with an emphasis on quality and whenever possible, Canadian made. 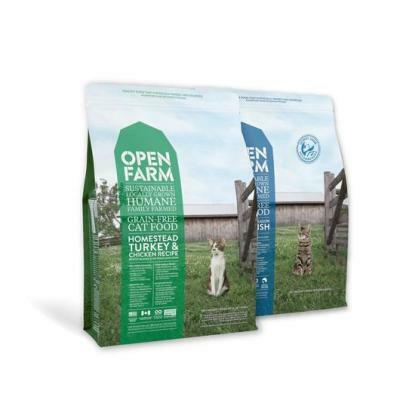 Whole Earth Farms™ is a wholesome line of naturally nutritious dog food that offers all the goodness from the earth at a great value. 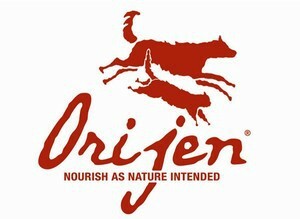 Cooked in the USA with high quality, natural ingredients that deliver complete and balanced nutrition. We put in only the good and leave out the rest: no corn, no wheat, no soy, no by-products, no artificial colors, no artificial preservatives and no ingredients from China.